Delegates should be aware that throughout the year some hotels provide discounts. In general, there are a good range of discounts available if you book directly with the hotel well in advance. A selection of hotels are listed below according to their proximity to Koninklijke Bibliotheek, our conference venue, should you choose to book directly. 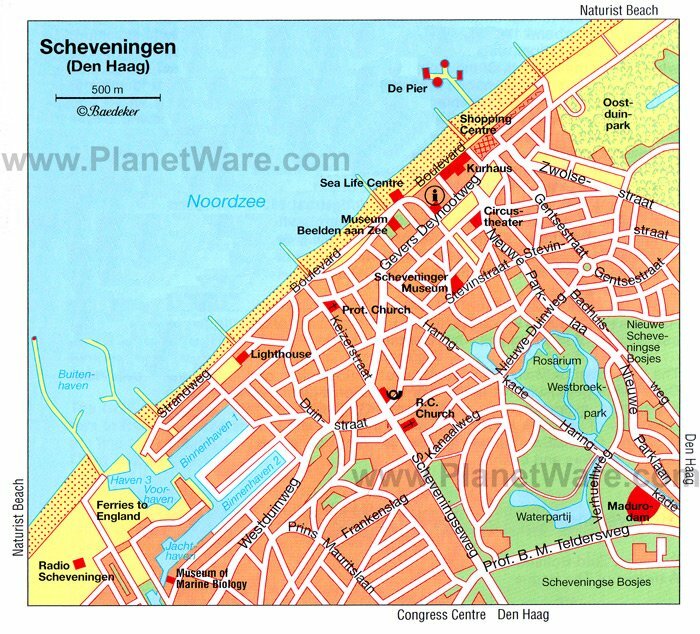 Scheveningen is part of The Hague on the beach front (image 1, image 2, image 3). Read more. 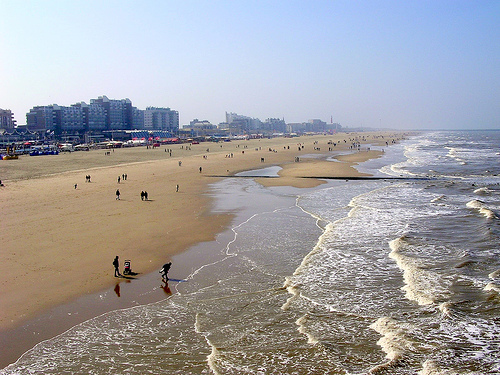 You can reach Scheveningen in 25 minutes by tram No 9 from the Central Station.